It’s great being able to take photos of your loved ones and favorite moments, thanks to your trusty smartphone. Printing them out isn’t so easy, though. 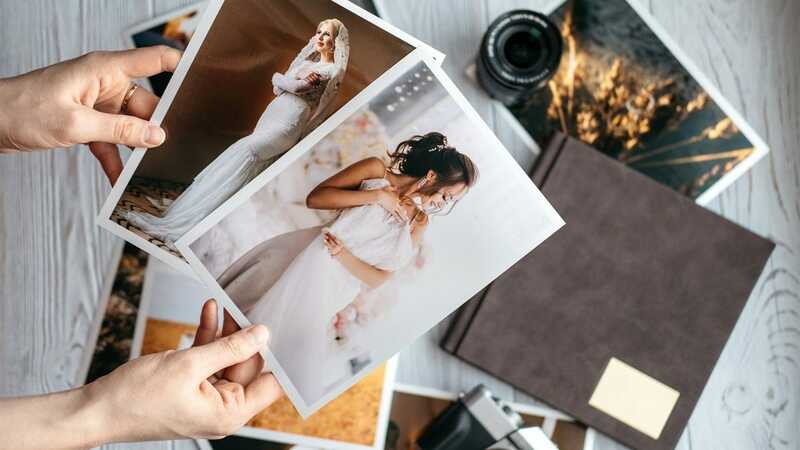 We’ve checked out the best photo printing services available, and these are our recommendations. There are plenty of different photo printing services out there, so we’ve focused a few important factors. You want a service that’s reasonably speedy, preferably a same day turnaround if possible. We also considered budget options if price is more important to you than speed. Finally, we’ve examined image quality if your primary concern is good-looking images. 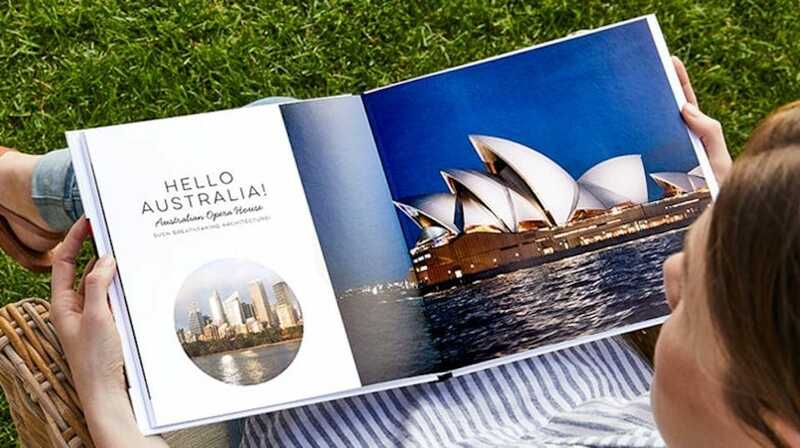 Not entirely sure if a photo printing service is for you? Check out our look at ultra portable photo printers. They’re not as great as using a dedicated service, but for occasional snaps in a hurry, they’re a useful option. 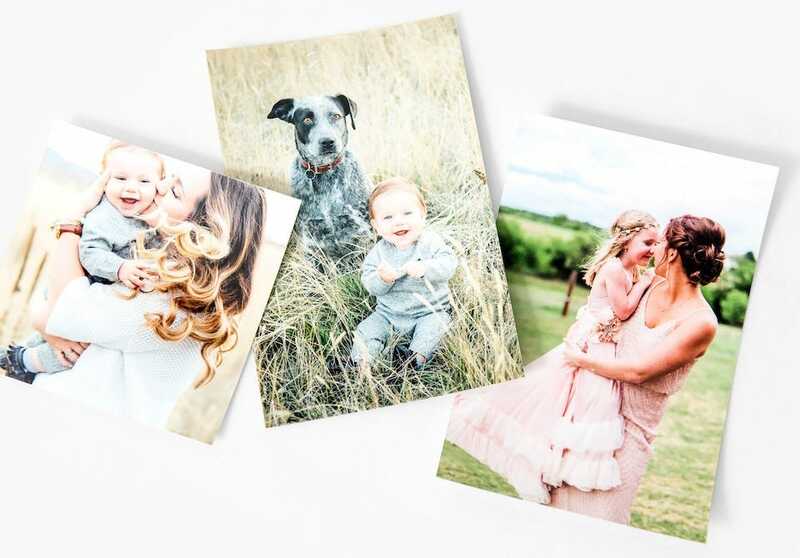 Here are our pick of the best photo printing services. 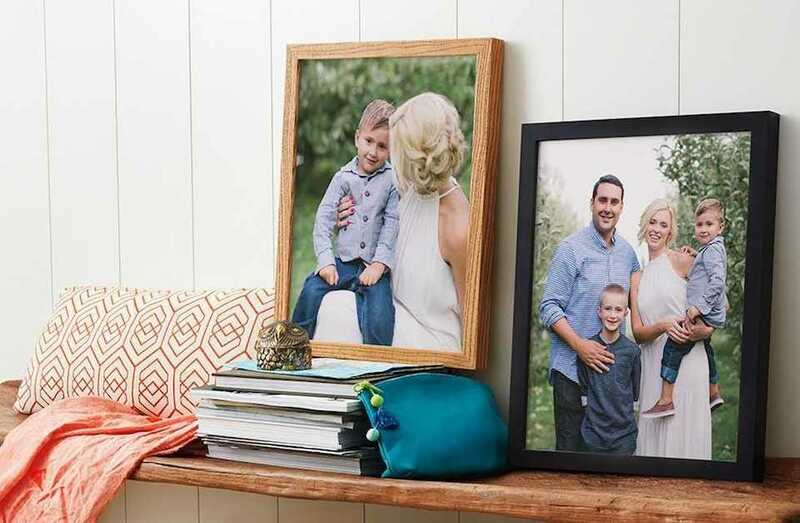 As a dependable choice, you can’t go wrong with Walgreens Photo. Its site is simple to use, so whether it’s you or your grandma browsing the site, it’s easy enough to do what you need to do. A wealth of different options are clearly laid out, including individual prints, photo books, calendars, posters, and even mugs and pillows. It’s not the cheapest option out there, but its print quality is respectable for the price. Greeting cards start as low as $1.99 with small photo books priced at $6.99 and upwards. As a bonus, you can easily call into a Walgreens store to pick up many items as a same day collection. These include prints, calendars, and photo books, although for some of the fancier gift ideas, you’ll have to order ahead. If you head in store, you can even get print outs of film rolls if you still have those lying around, although don’t expect negatives as part of the service. York Photo might not have the most exciting of websites to browse, but it’s very well priced for what it offers. A birthday card can cost you as little as 89 cents excluding shipping, which makes it all the more tantalizing. Impressively, given the price, it also has superior image quality with high color accuracy and clarity. 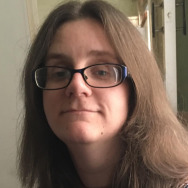 Despite looking a little dated, the site also has some neat and convenient features, such as the ability to upload albums directly to Facebook at the same time as sending them off to be printed. There’s no same day collection but overnight delivery is available for those times you left it to the last minute. On the surface, Shutterfly looks a lot like all the other photo printing services here. Where it differs is with some neat new gift ideas, as well as international shipping. If you have friends or family living abroad, it’s a really convenient way of making sure they don’t miss out on personalized gifts. 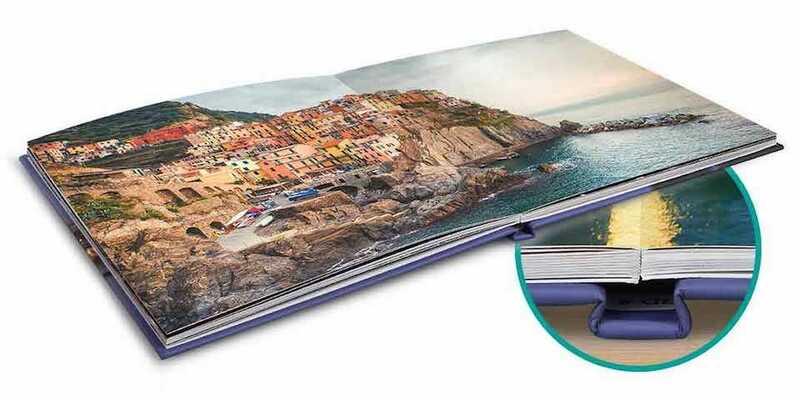 Its prices are reasonably competitive, with a birthday card starting at $1.39 and the smallest photo book starting at $8.31. The company also sells an assortment of unique gifts like personalized bean bags, name plaques, and even school backpacks. You can upload photos directly from your hard drive, or import them from Facebook, Instagram, or SmugMug. You can pick up your photos in Target, CVS or Walgreens stores, but there’s no same day turnaround service. If Snapfish looks familiar, it might be because Amazon Prints is secretly Snapfish in disguise. If you have an Amazon Prime account, you might want to consider Amazon Prints to save on shipping for small orders. Snapfish is a little pricier than the other entries on this list, with photo books starting at $12.99 and individual birthday cards at $1.50, but its products are distinctly classy looking. There’s a real high quality flair to its printouts, and that doesn’t just stop with cards and photo books. The company also offers some great original gifts ideas such as a beach towel, glass print, blanket, and notebook or journal. It takes seconds to create personalized gifts, so it’s perfect if you’re short on time. Your loved one has a special occasion today and somehow you forgot all about buying a gift. What do you do? Walmart Photo is the solution. It works like all the other photo printing services, with a wealth of gift ideas as well as photo printing options. Where it differs is, well, you’re always near a Walmart, right? That makes same day collection near effortless for you. The downside is Walmart’s image quality isn’t quite as high as other places. It’ll still look good. It just won’t pop like some of the other services on our list. However, for most people, it works just fine. Same day services are available for posters, greeting cards, calendars, and 8×11 photo books. One hour in-store pickup is also available for all that, along with mounted photos, and poster calendars. It’ll cost you extra for speedy service, but if you’re in a pinch, it might be worth it. With no rush service, cards start from 87 cents with photo books priced at $4.00 and up, so there’s plenty of room for you to pay a little extra for quick results. We’ve avoided any photo printing services that offer substandard image quality, so all of the above services should be fine. Nations Photo Labs, however, is far more than fine. It offers fantastic image quality, time and time again. It’s a lesser known site than the others, and its a little low on features, but it’s perfect for high image quality. You can’t import your photos via social media, and there’s no online photo sharing, but it’s competitively priced and offers outstanding picture quality. Clarity in particular is unparalleled compared to its nearest rivals. Cards need to be purchased as a pack with prices starting at 58 cents a card with the smallest photo book costing about $19, so expect to pay a little more. However, you’re paying for quality. Next day and two night delivery options are available, although there’s no same day pick up.